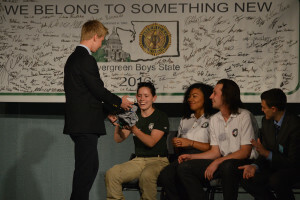 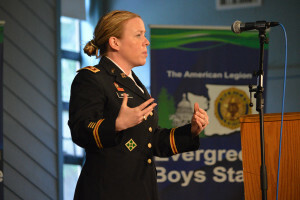 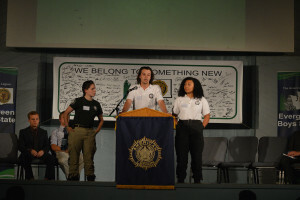 All citizens of Evergreen Boys State will be entering their Senior year in high school next year. 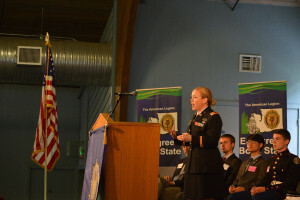 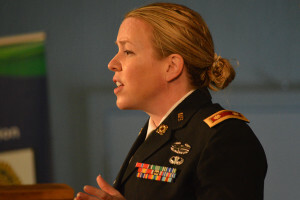 During our Leadership Conference, many opportunities to explore future paths in life are presented to our Citizens. 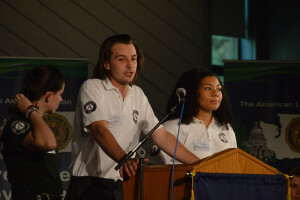 We want to thank the following guests and organizations for presenting these additional opportunities aimed at expanding our delegates future horizons.